Michele Meadors, Ms. 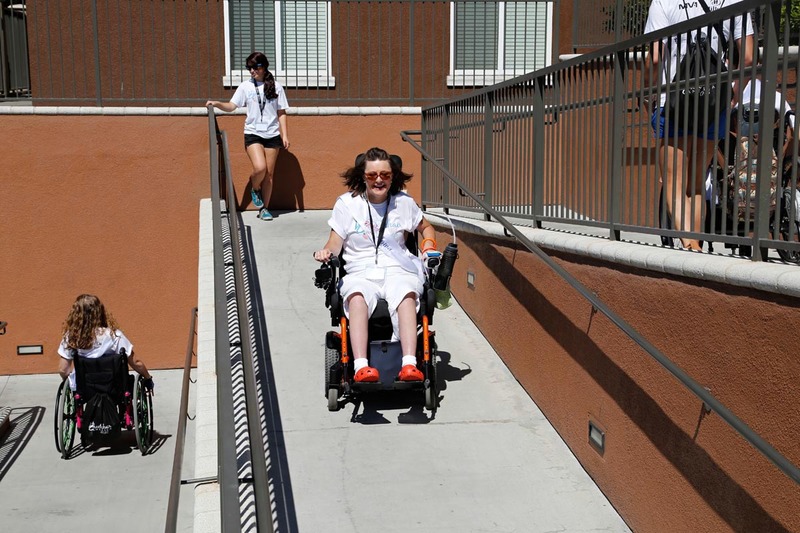 Wheelchair Iowa 2014, whips down a multi-level handicamp ramp on the way to an outing at the Long Beach Aquarium. Appointed by Iowa’s governor to the State Independent Living Council, she works to address obstacles faced by disabled people who want to live independently in community settings.